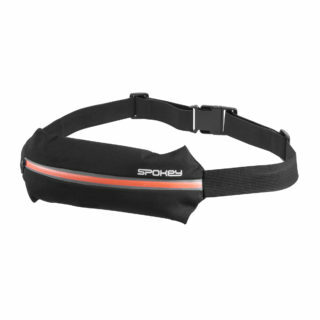 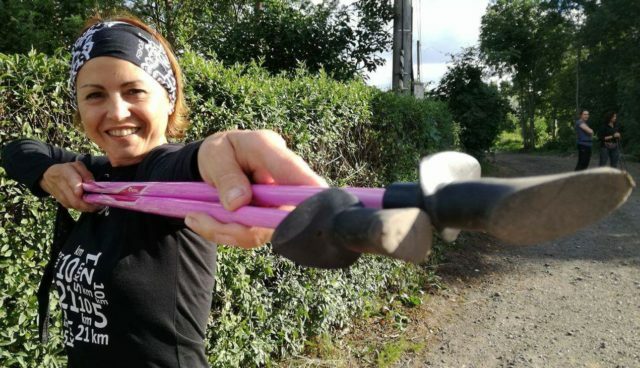 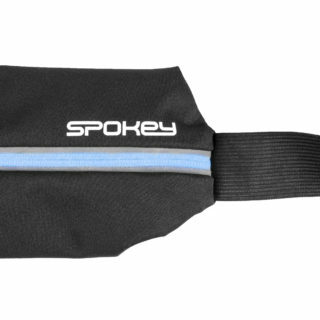 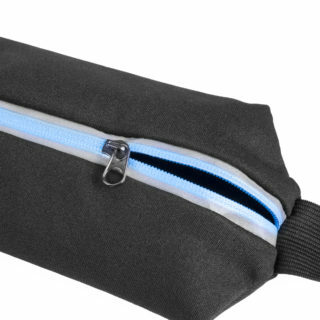 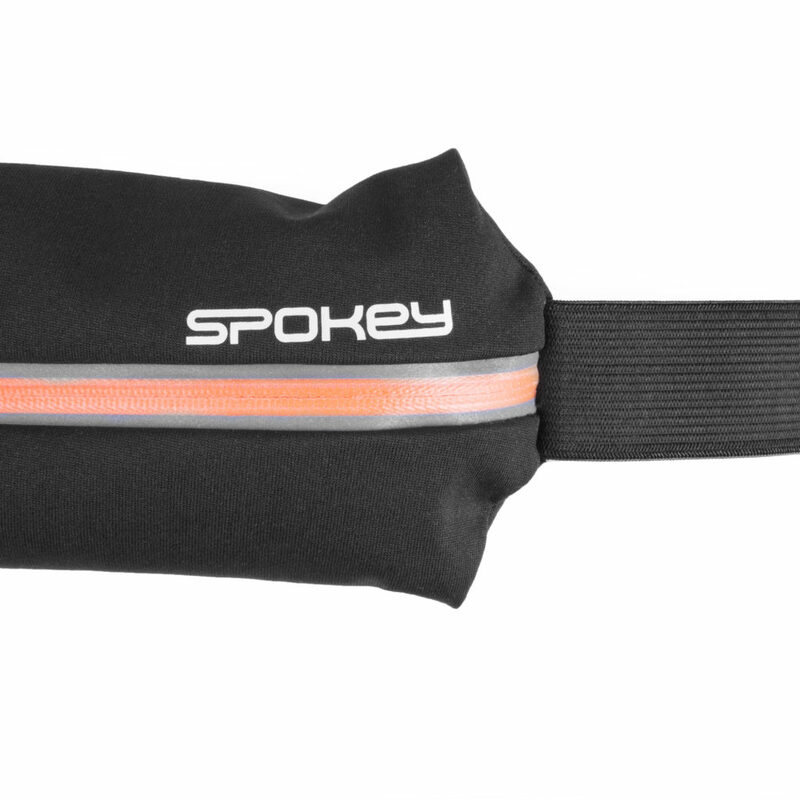 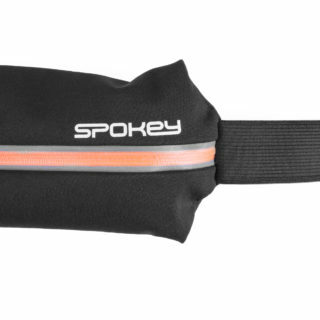 The Spokey Spark waist bag for running has been designed for people who spend their time actively. 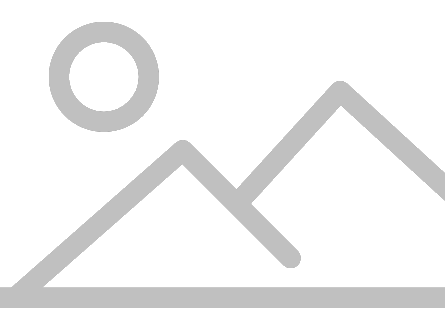 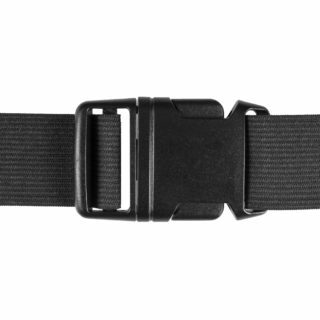 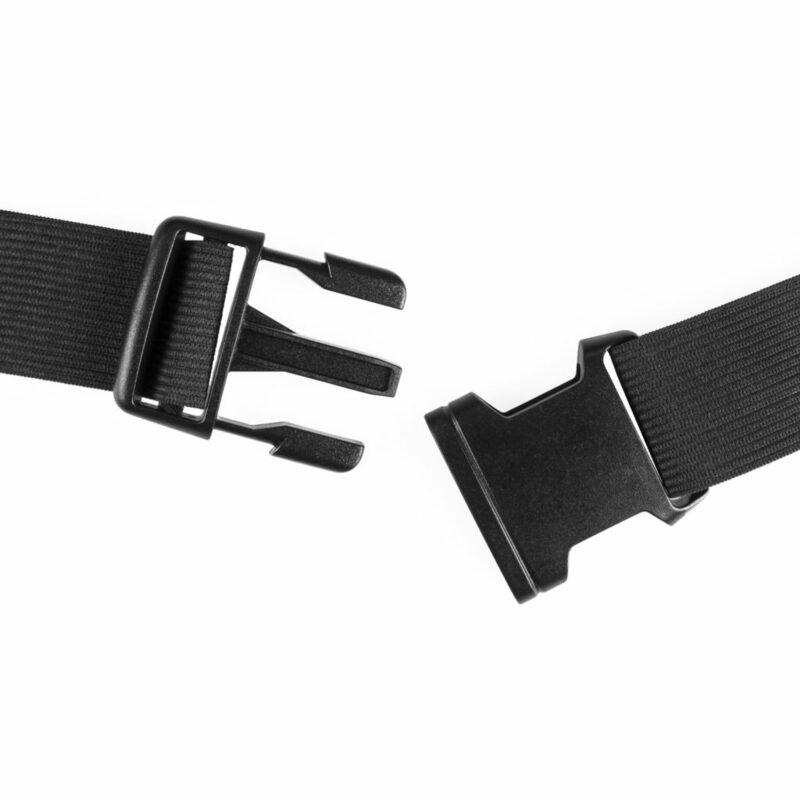 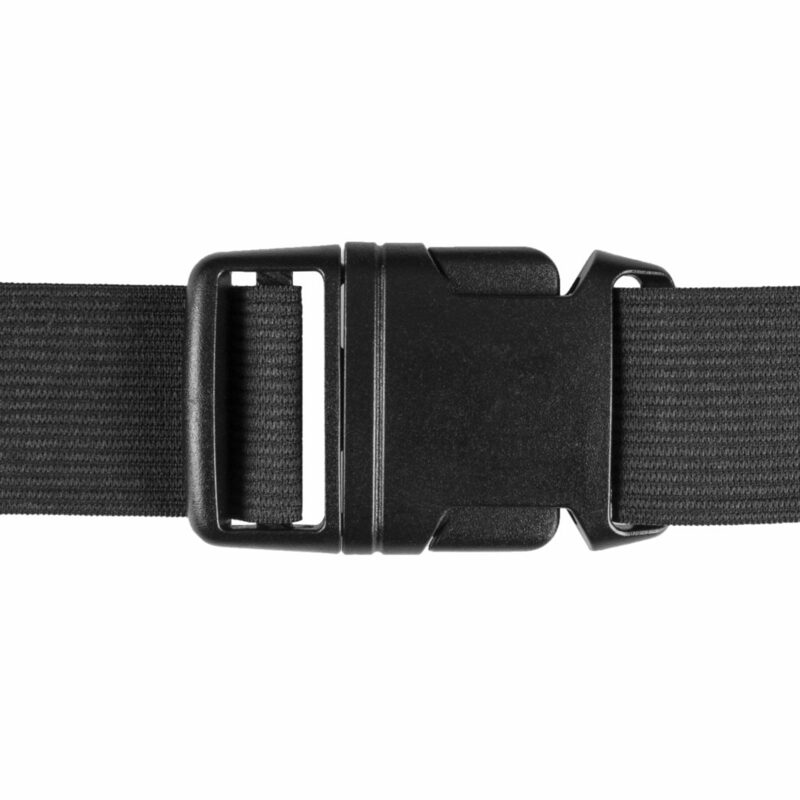 Thanks to the possibility of fastening it at the waist it can be used without any limitations by e.g. 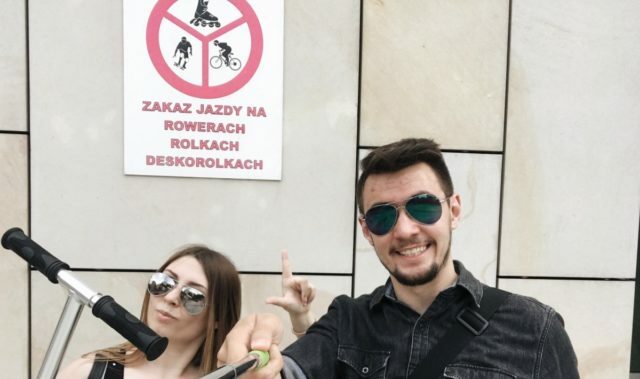 runners and roller-skaters. 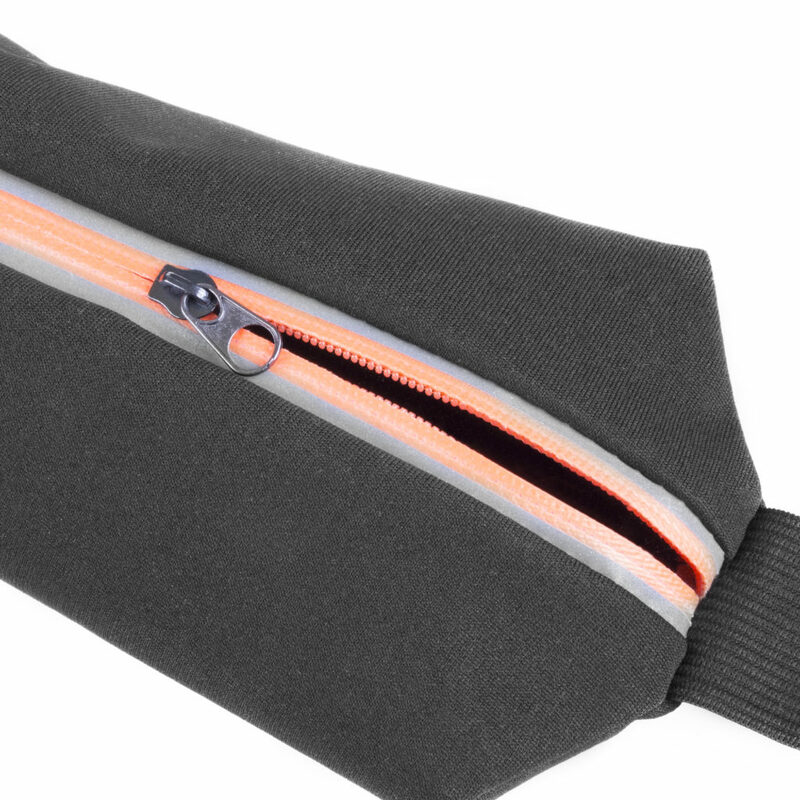 The bag is fitted with an elastic belt. 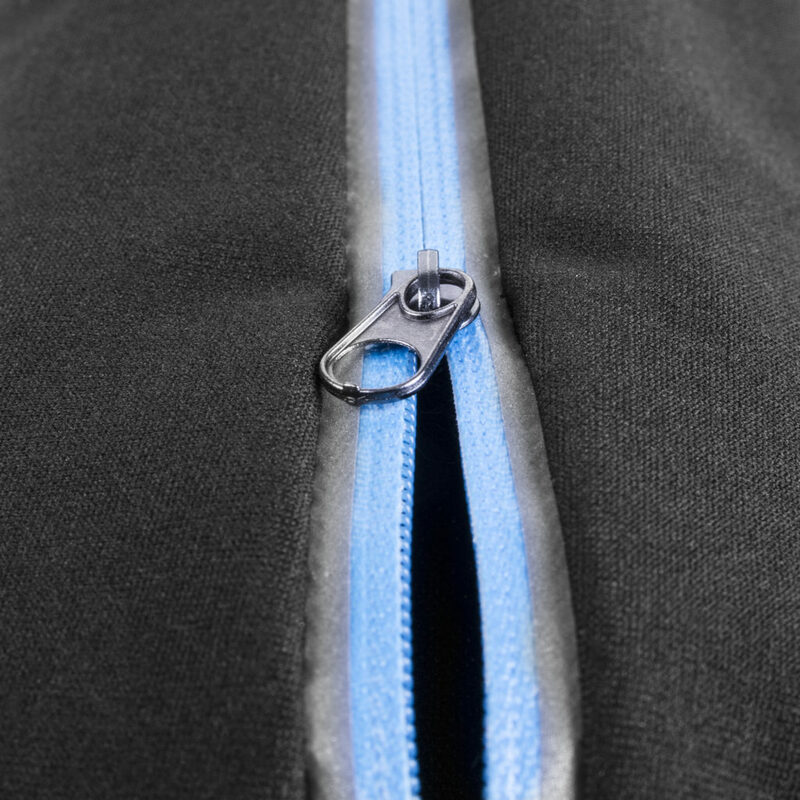 Thanks to possibility of adjusting its length the user can customize it for their own needs. The application of zip fastener ensure the safety of items packed into the bag. The bag is made of elastic material that adjusts to the user body shape. 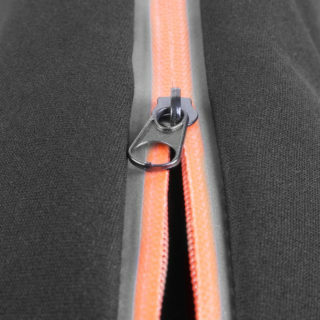 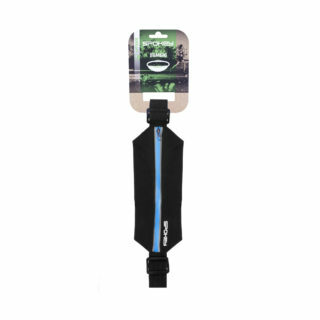 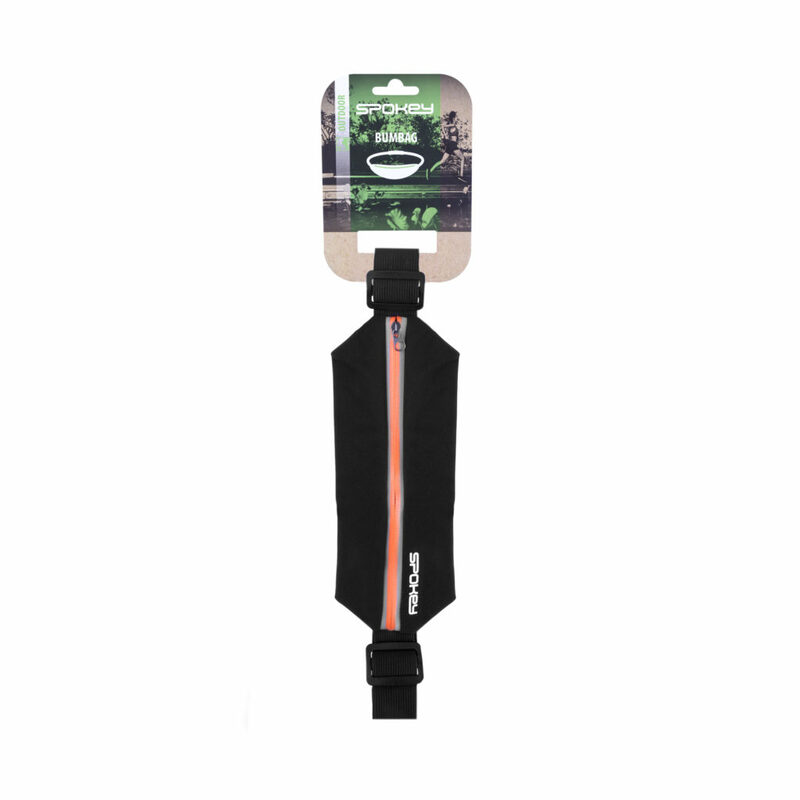 The zip fastener provides easy access to the inside of the bag. The bag can be used during any motor activity, such as running, roller-skating and walking.